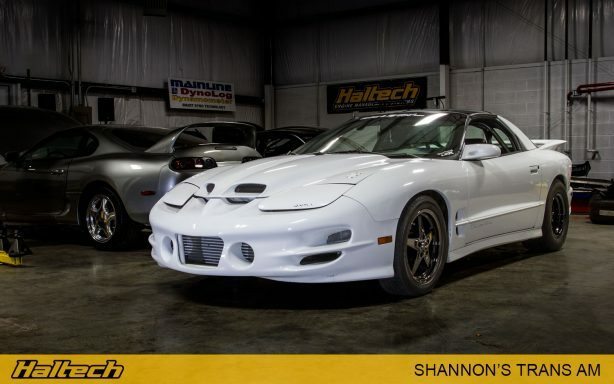 Shannon’s 1999 Pontiac Firebird Trans Am is a near-perfect blend of a tough street car and a weekend drag strip weapon. 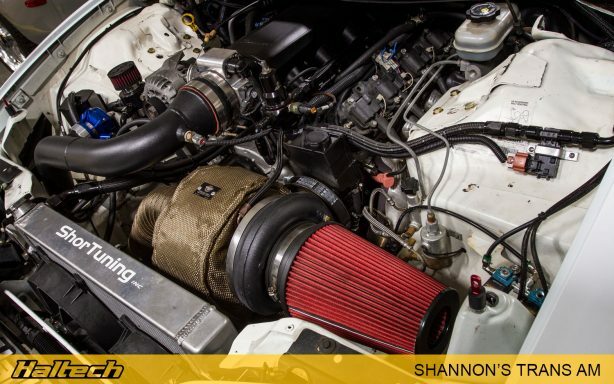 The engine bay is dominated by a massive BorgWarner S480 billet turbo pushing a lazy 20psi of boost into the engine. 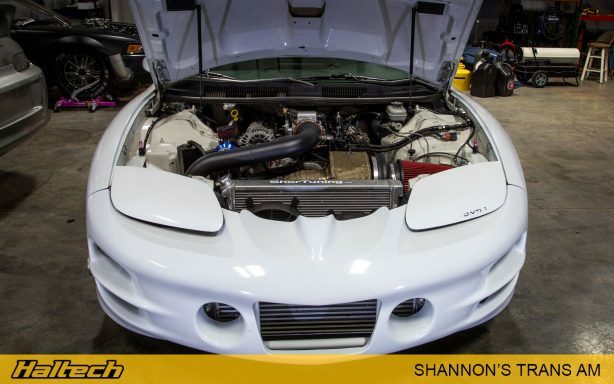 The factory alloy LS1 has been upgraded to an iron block and bored out to 370ci. The engine also received an aftermarket crank, rods and a cam upgrade. Engine management comes via Haltech’s Elite 2500 installed in a parallel setup with the factory ECU. The Elite controls all injection, ignition and race functions while the factory ECU looks after the dashboard and most of the street mod cons. 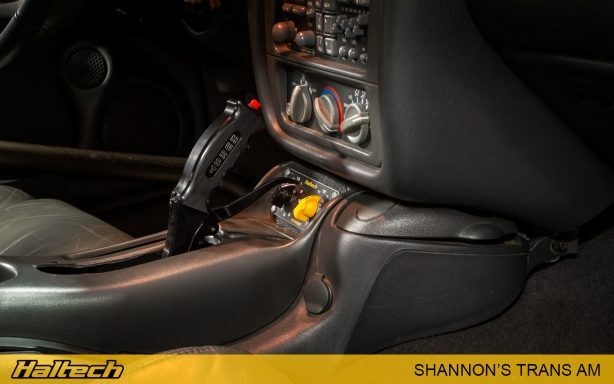 Mounted on the centre console, Haltech rotary trim switches let Shannon control Elite race functions like launch or boost control right from the driver’s seat. 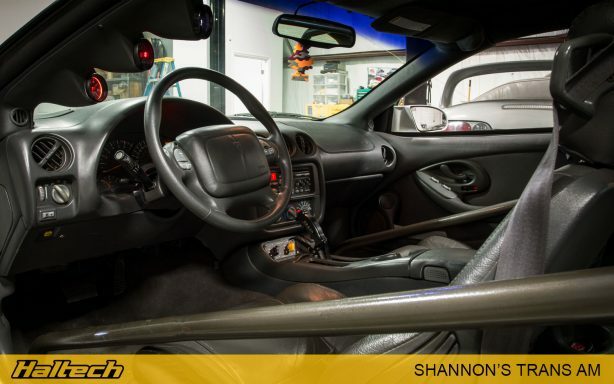 Tucked away behind the driver’s seat is a bottle of CO2 used to control the wastegate. 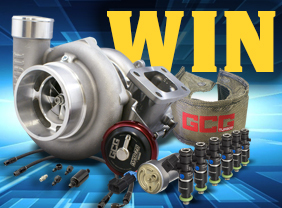 The whole package makes in excess of 1000hp and should be running mid 8-sec passes soon. 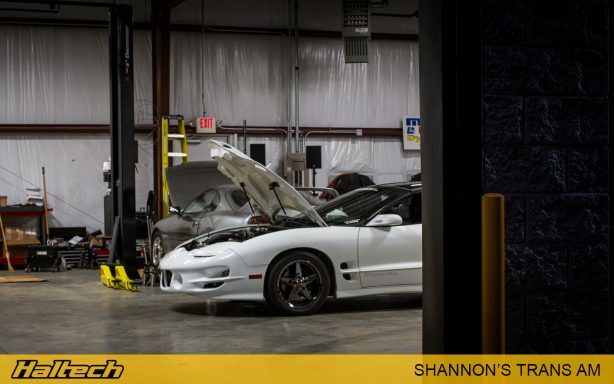 The addition of a Flex Fuel sensor allows Shannon to run a variety of fuels without having to change the tune. The Elite recognises and calculates the Ethanol content in the fuel and adjusts the tune accordingly. 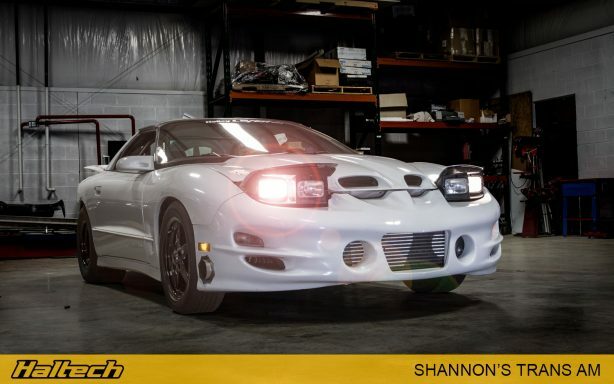 It’s great to see one of the classic 1990s muscle cars being used for its intended purpose. It’s got the looks, makes the right noise and for an 8-sec car it also makes for a surprisingly well-behaved daily!